Infant Car Seat Replacement Cover. 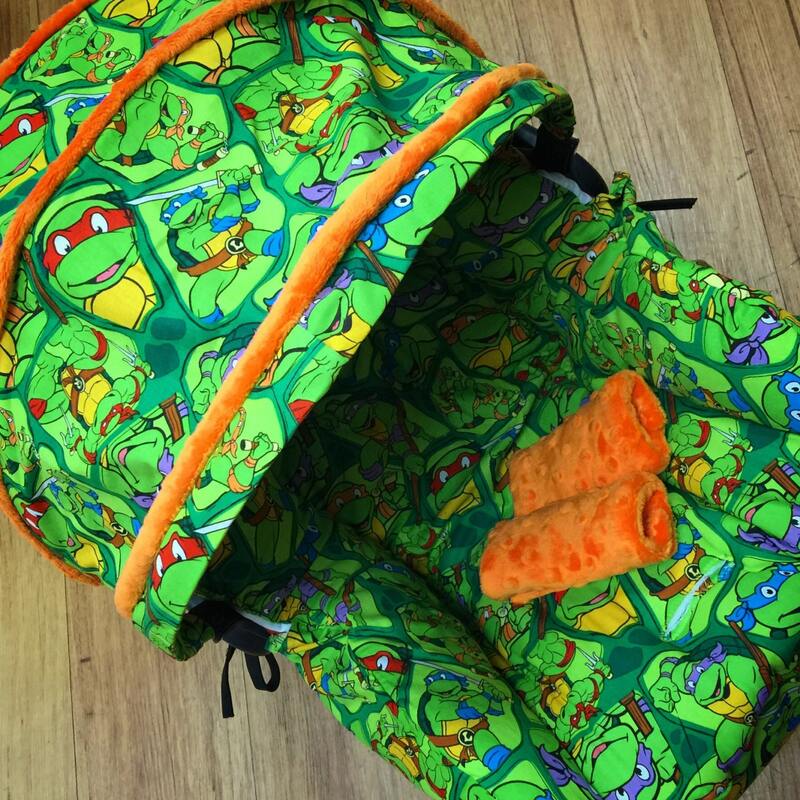 TMNT fabric. You choose colors. I'm in love with my car seat now !! Can't wait to see my son inside it !! Thank you so much!!! !